Fullkomin mús við skrifstofutölvuna. 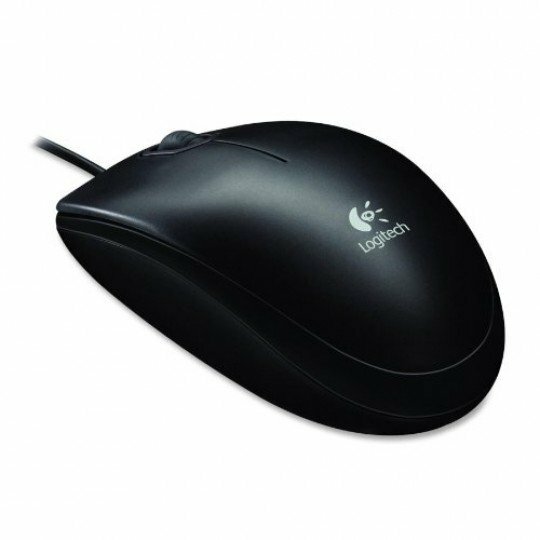 Ódýr, þæginleg og umfram allt, hönnuð og framleidd af Logitech. 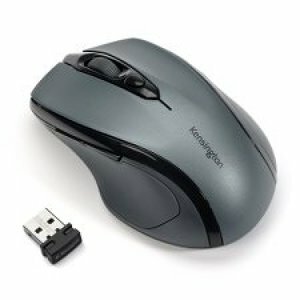 Tengist með USB snúru beint í hvaða tölvu sem er og bara virkar og gerir það sem hún á að gera. 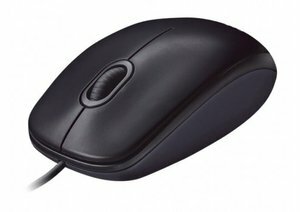 B100 Optical USB Mouse offers optical tracking and a comfortable, ambidextrous shape for left-handed and right-handed use. 800 dpi sensitivity delivers precise cursor control so you can edit documents and navigate the Web more efficiently. 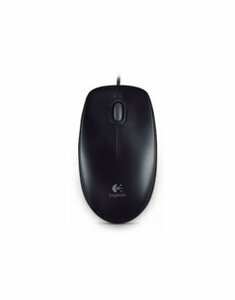 Simply the mouse into your USB port, and it works right out of the box. Darkfield Laser Tracking allows the mouse to work on a wide range of surfaces includes clear glass (minimum 4mm thickness) and lacquered desks. 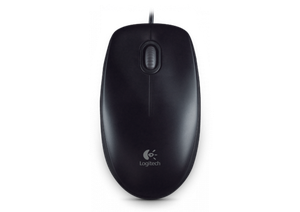 Optical tracking with 800 dpi sensitivity for precise cursor control. 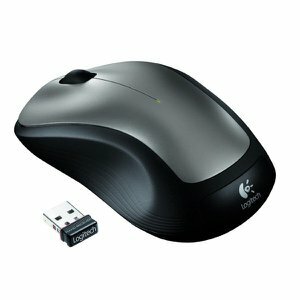 Compatible: Windows XP, Vista, 7, 8; Mac OS X 10.3.9 or later and Linux kernal 2.4 plus.